What the Heck is Going On with All These Anti-Endangered Species Bills? It can be quite confusing as to what is actually going on in Congress with endangered species right now. It's a barrage of attacks, so we have highlighted the actions you can take right now to help save the Endangered Species Act. Friends, your many actions, contributions, petitions, phone calls and emails to your reps in congress have made a difference for wildlife this year. Despite the often-discouraging news, we pledge to never stop fighting for the future of wolves and wildlife in Wisconsin and the Great Lakes region. For the new year, we are staying optimistic thanks to active and devoted supporters like you. From the bottom of our hearts, HOWLS OF THANKS for your continued and unwavering support. #HappyHolidays to you all ! 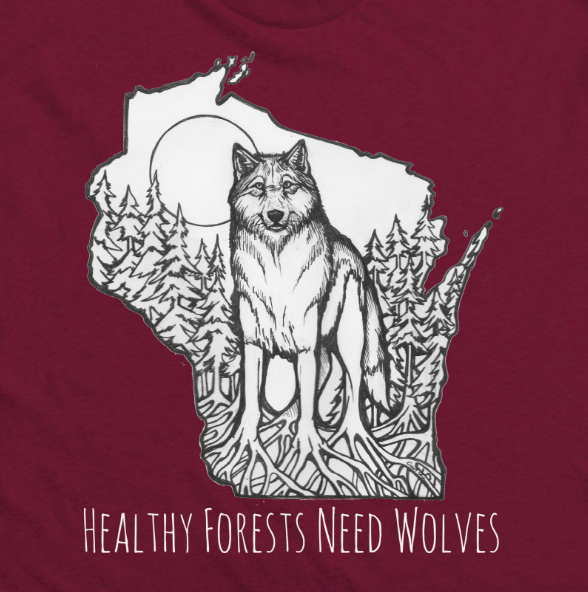 To advocate for wolves and other imperiled wildlife in Wisconsin and the Western Great Lakes region.